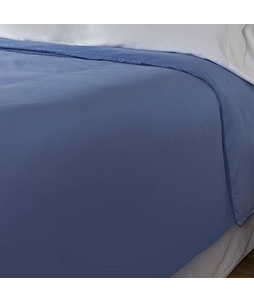 If sweaty sheets and soaring temperatures are keeping you up at night, you need Cool-Jams™ cooling blankets. 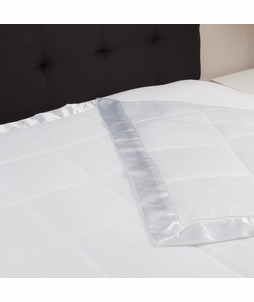 Our temperature-regulating bedding is made of a proprietary fabric that is designed to help keep you cool all night long for a sweat-free slumber that will leave you feeling comfortable and refreshed. 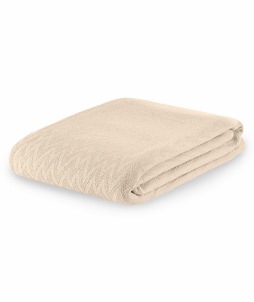 Best of all, our blankets are just as soft and cozy as traditional blankets, making them the perfect choice for everyday use. 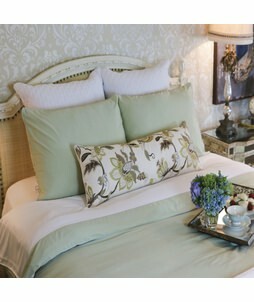 We've designed our cold blankets from our special environmentally friendly bamboo and our own advanced Outlast fabric. Outlast technology was first developed by NASA for use in space missions, but has been adapted to the bedroom by Cool-Jams™. We've woven the Outlast technology into our own proprietary fabric blend to create cooling blankets that are better at regulating body temperatures than anything else on the market. These incredible covers go to work quickly, absorbing heat when you get too hot and releasing it back when you begin to cool off. 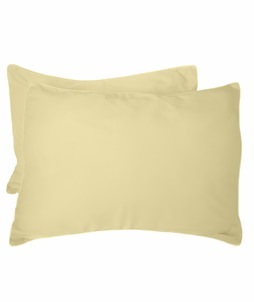 The fabric also wicks away moisture and dries quickly, so you'll never wake up drenched in your own sweat. Whether you suffer from uncomfortable night sweats or are just looking for a way to make your nightly routine a little more enjoyable, consider cooling blankets from Cool-Jams™. 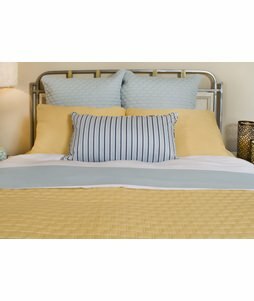 Our best-selling temperature-regulating bedding products are available in high-quality bamboo and Outlast fabrics that are guaranteed to please. 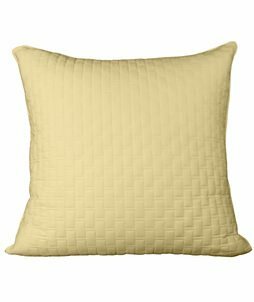 Choose a bold or neutral color to coordinate with your existing bedroom decor or opt for a subtle pattern for a more interesting look. If you're having trouble choosing the perfect blanket for your needs, don't hesitate to contact our knowledgeable customer service team before placing an order. At Cool-Jams™, your comfort is our top concern, which is why we offer a variety of cooling blanket options to choose from. 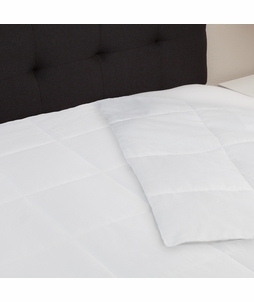 Browse our selection of temperature-regulating bedding today and find the perfect blanket for your needs. When it comes to sleep, don't leave anything to chance. Instead, enjoy Cool-Jams™ blankets and other high-performance products to get your best sleep whether you're at home or away.